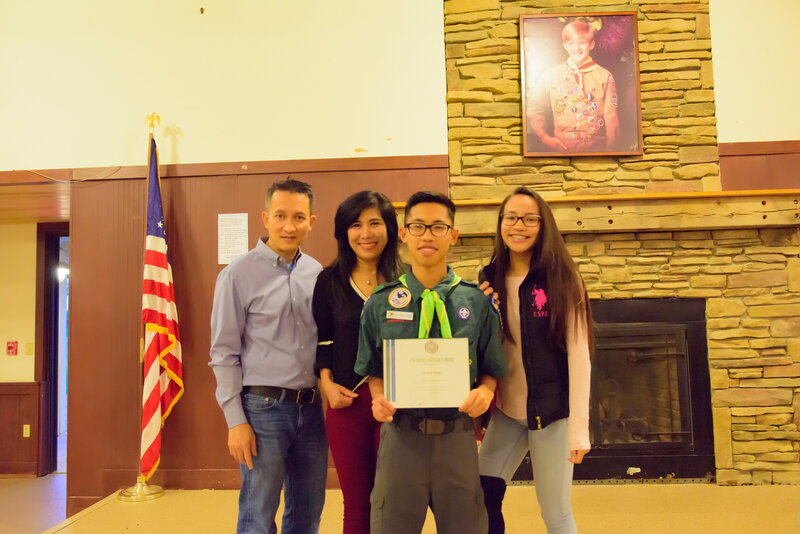 Congrats to Athen, a recipient of the National Capital Area Council Venturing Leader Award for 2018. Thank you for all your dedication and leadership. The National Capital Area Council presented Athen with the Venturing Leadership Award to recognize his exceptional contributions to Venturing and exemplify the Scout Oath and Law.